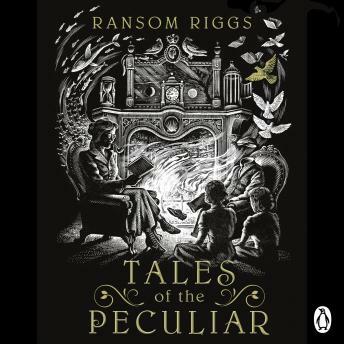 Penguin presents the unabridged, downloadable, audiobook edition of Tales of the Peculiar by Ransom Riggs, read by Simon Callow, Garrick Hagon, Bruce Mann. This compelling, rich and truly peculiar anthology is the perfect gift for fans - and for all lovers of great storytelling. See the movie! Miss Peregrine's Home for Peculiar Children, directed by the visionary Tim Burton and starring Judi Dench, Eva Green and Samuel L Jackson, will be released Summer 2016.